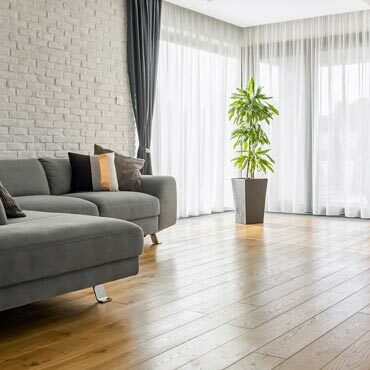 Wilmington Oak Plank is an ideal mid-range priced wood flooring that will enhance any décor from Country to Contemporary. 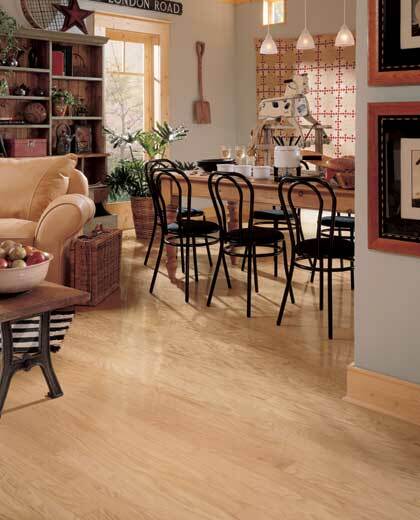 Click here for more information about Mannington Hardwood Flooring. Review sample materials at your local dealer or decorator for exact color match. Products shown in room scenes are representative of general category and may not show exact products available.